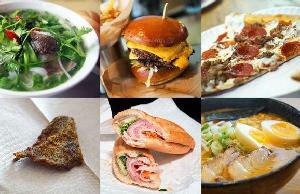 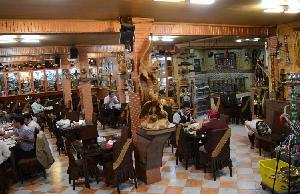 This restaurant serves a variety of Persian dishes and mouthwatering kebabs. 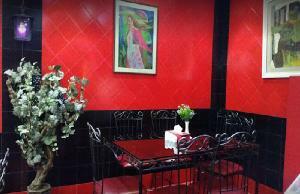 This restaurant has a variety of Persian and international dishes as well as mouthwatering Kebabs. 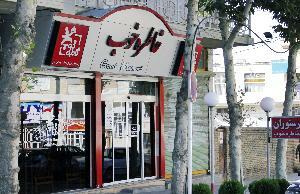 This restaurant has different delicious fish kebabs and Persian side dishes. 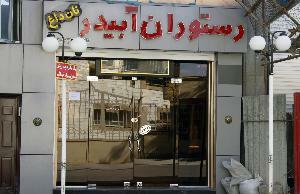 This restaurant serves a variety of delicious Persian dishes. 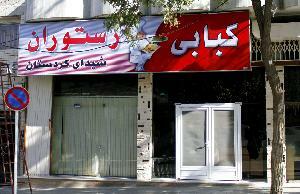 This restaurant serves delicious kebabs.